The Giants in Headphones. 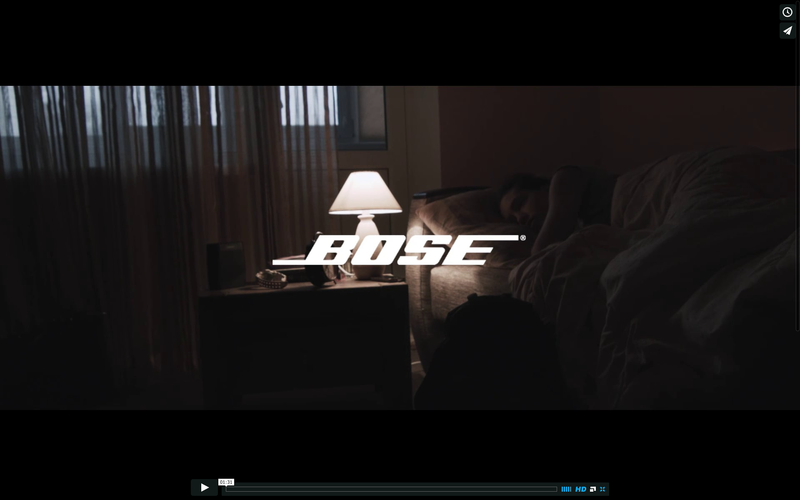 Bose. Victor O' Frank © 2015 All rights reserved.